Our mission is the development of leadership skills in young female residents of the City of Chesapeake by reinforcing ethics, self esteem, public service, providing access to prominent female role models and public officials, as well as providing scholarship opportunities. All participants must have a C grade point average or better. There will be a two year commitment for each participant, (11th and 12th grade academic years) to include some volunteer hours during summer and holiday breaks. The program is designed to be a presence of caring individuals who provide support, advice, reinforcement and constructive examples which help young women from all circumstances succeed. The one-on-one partnership will encourage young women to develop to their fullest potential, and will help to develop their own vision for the future. 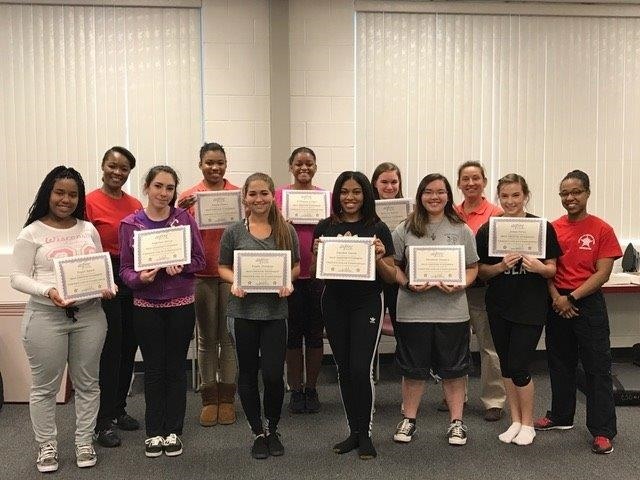 Commitment to the program through community involvement and volunteer hours will provide these young women the opportunity to receive a $1,000.00 scholarship upon graduation.